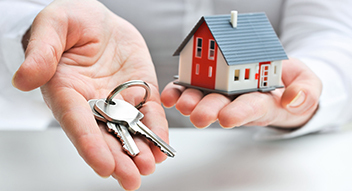 If you are planning to purchase a property in Spain or maybe you already own one which you wish to sell, contact us before signing a private contract with a building company/ developer, an individual or a real estate agency. 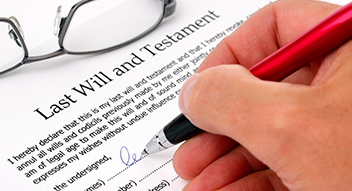 Novalegal Abogados will assist you in taking all the relevant steps to obtain the decree pronouncing the persons entitled to inherit and the grant of probate either before a Notary Public or before the Courts as appropriate. 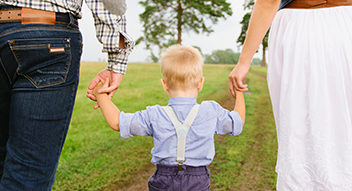 In the case of foreign citizens our firm highly advises to execute it as soon as possible in order to cover every future situation and prevent problems for the heirs when obtaining the relevant documents and related expenses. All persons whether resident or non- resident in Spain, must pay taxes based on residency or based on a de facto obligation. 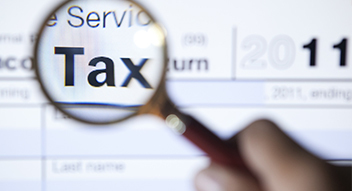 These taxes are the Income Tax (known as IRPF in Spanish) and the Non-Resident Income Tax (known as IRNR in Spanish). 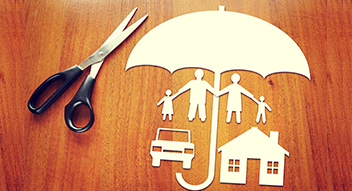 The power of attorney is a useful instrument to empower one person or various people to act on your behalf in carrying out different transactions. 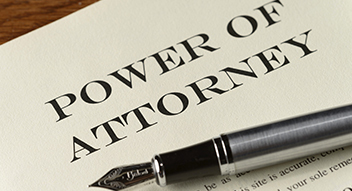 When choosing a power of attorney you should empower someone you trust. 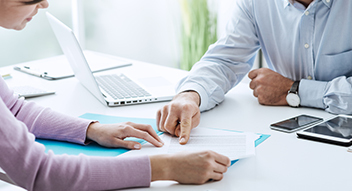 Our specialist financial services Solicitors can advise and assist on a broad range of issues which affect those in the business of delivering advice on financial services. 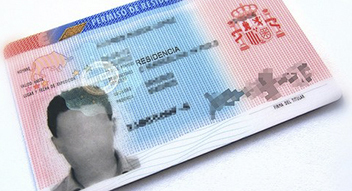 The NIE (Foreigner´s Identification Number) which is necessary for practically any transaction in Spain, such as paying your taxes and identifies you to the Spanish tax authorities. 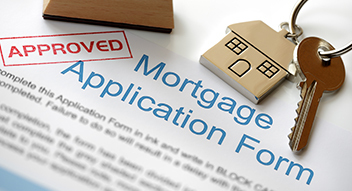 Residence and work Visa and authorizations for investors, entrepreneurs and executives and qualified professionals. Contents cover: assets and contents covers. 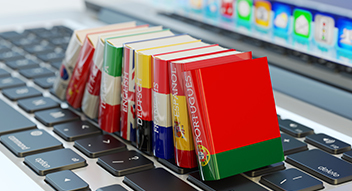 All documents issued by a foreign authority to be used before a Spanish Public Notary or any other Public Authority must be translated by an official sworn translator. 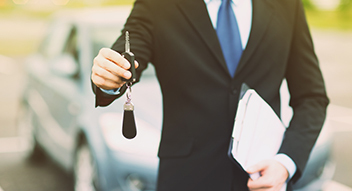 Our team can assist and help you to arrange for all necessary requirements you may need for Traffic office formalities since it could be very complicated to arrange such transactions on your own specially in relation to used-cars. Formalities before state, regional and local Spanish Authorities. 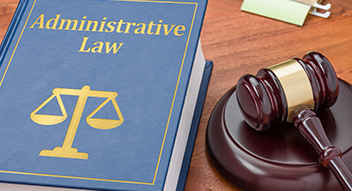 Filing of appeals and administrative claims. Cadastral declaration of modifications due to change of property ownership (IBI). 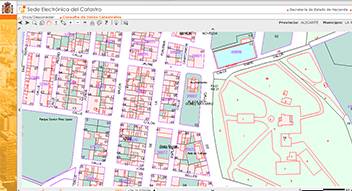 Cadastral declaration of property due to new builds, extensions, renovations and reforms.